DESCRIPTION: 242S Shader from M.A.C. 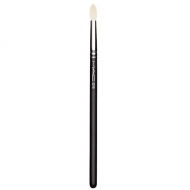 is a firm brush for a smooth and uniform application of powdered products or emollients. 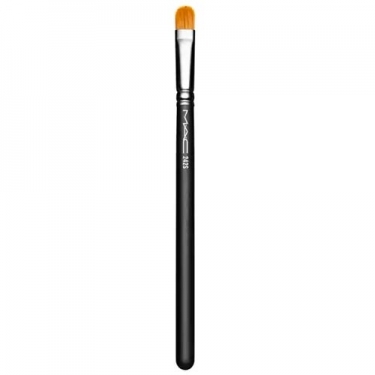 This brush has firm fibers carefully molded to form a rounded edge for a uniform finish.